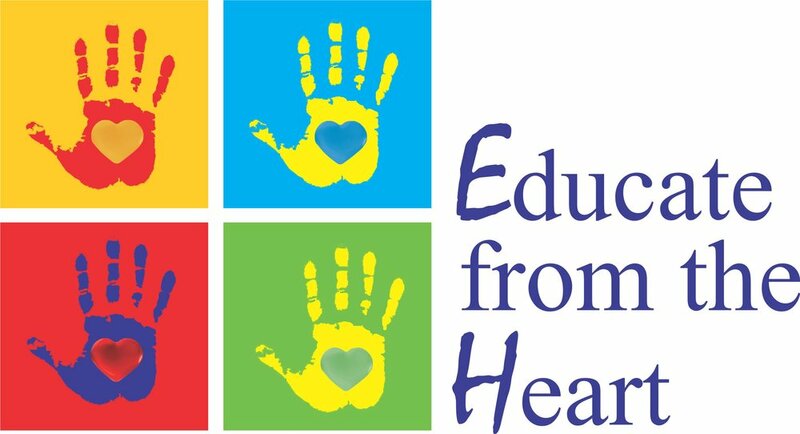 Fundacion Social Azar — Educate from the Heart, Inc. The children come from low-income worker families, some with two-parent homes and some with single parent homes. Fundación Social Azar is a nonprofit corporation that operates in Cartago, Colombia with the purpose of providing childcare services to a community of low-income workers. The childcare center has been in continuous operation since 1998 and provides care to 40 children between the ages of 18 months to 6 years old. Funding for this day care center comes 50% from a private company and 50% from the Instituto Colombiano de Bienestar Familiar (ICBF).